Perma Coat & Seal is a single component polymer modified Perma Coat & Seal with a very wide range of applications. It is a water proofing and corrosion inhibiting coating very useful on a variety of building materials surfaces. It can be easily applied on RCC, PCC, Brick/Block work, Asbestos cement sheets and event on metals. 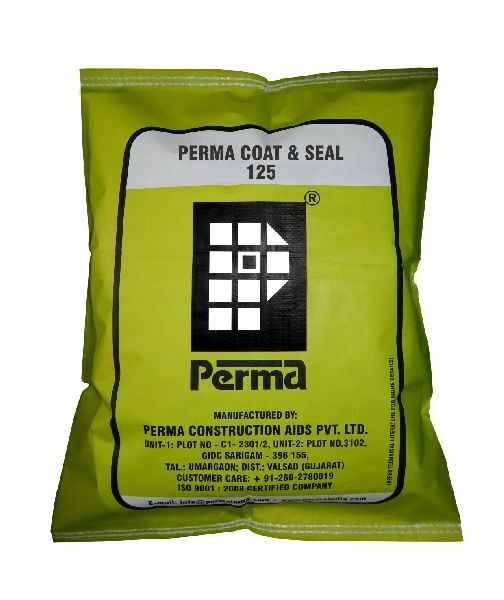 Packing : Perma Coat & Seal is available in 1kg, 5kg and 25kg sacks.